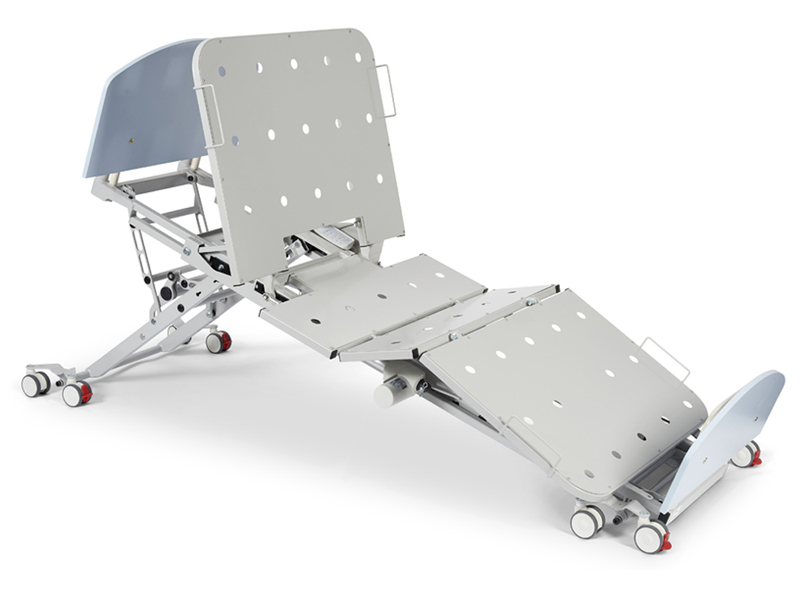 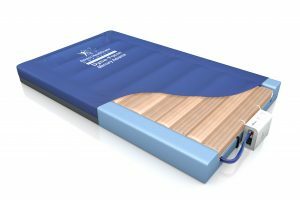 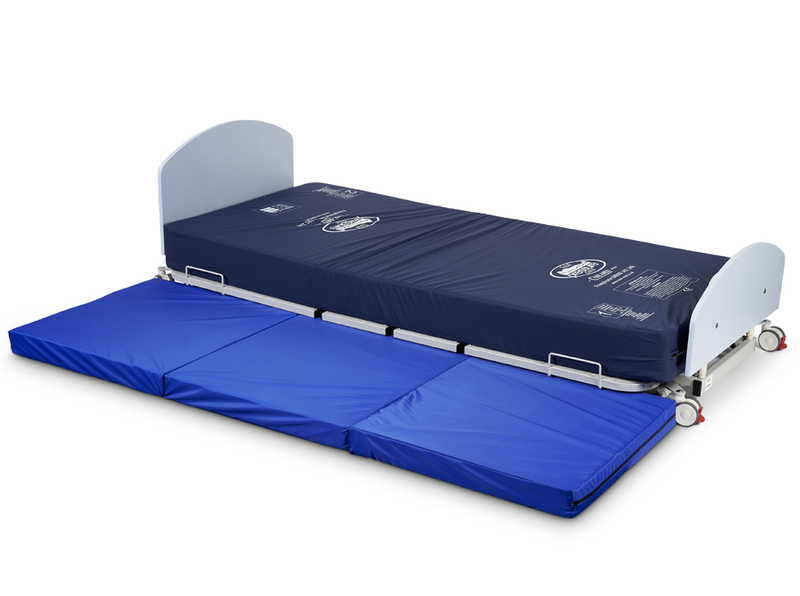 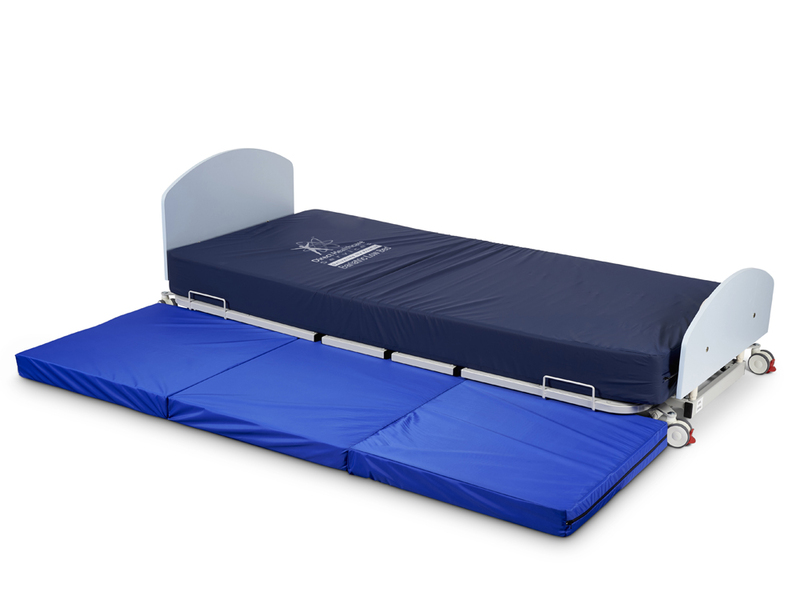 The EN9000KS bariatric floor bed is a fully profiling bed frame offering the lowest bariatric frame height currently available of 100mm to greatly assist with patients that can be mobilised in and out of bed and for vulnerable patients that are prone to falls. 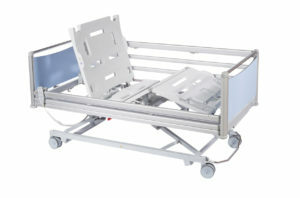 Clear access is also given under the bed frame for mobile hoists. 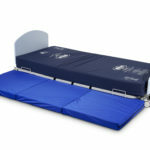 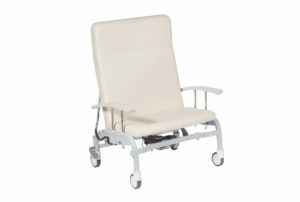 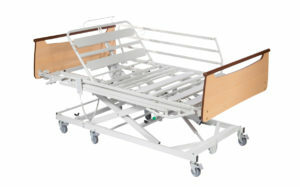 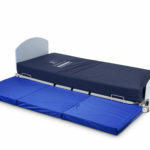 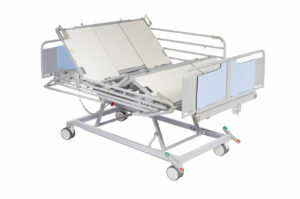 The EN9000KS bed has a user friendly and quiet operation to assist with the provision of dignified care. 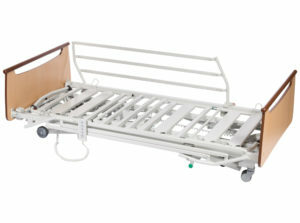 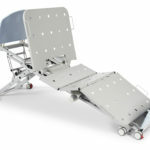 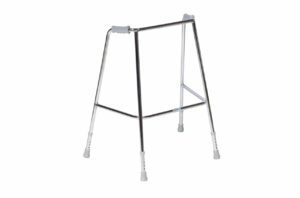 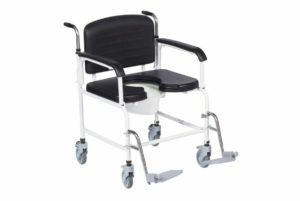 Comes with integral safety rails and removable head/footboards.